Just announced by Sigma is the newest in their covenant Art series of lenses with the 24mm f/1.4 DG HSM Art. In the past couple years now, the Sigma Art lenses have been considered by many the best in their class in terms of sharpness, so the news of a 24mm Art has gotten photographers everywhere excited. Along with this announcement is the dp0, an update to their mirrorless camera systems. The Sigma Art lens has impressed us in the past, to say the least. Infact, nearly every review of the Art series of lenses (particularly the fixed lenses) has placed them on top of their competitors in terms of sharpness and color reproduction. 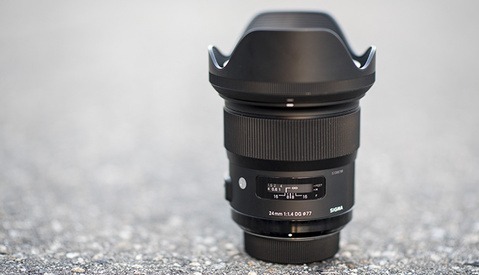 With the newest 24mm Art, Sigma hopes to create a new standard for the 24mm lenses on the market. 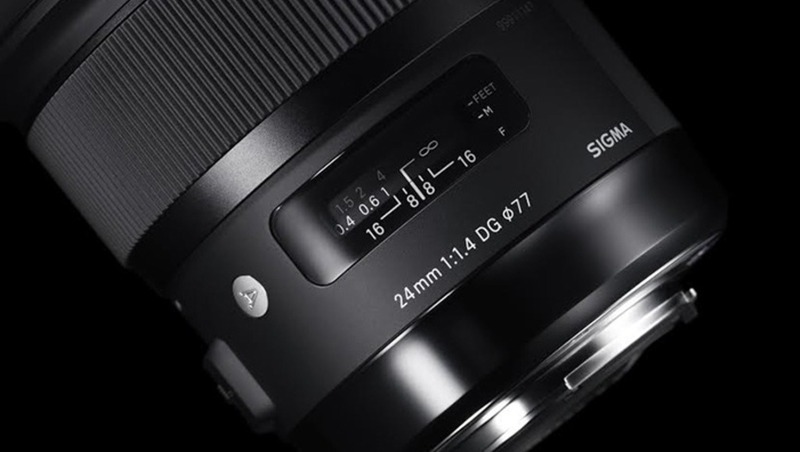 Announced today at midnight is the Sigma 24mm f/1.4 Art series lens. With 15 glass elements in 11 groups, Sigma promises a lens with little to no chromatic aberration with the use of Low Dispersion glass. As expected from the other lenses in the Art series, Sigma also plans to take the crown for the sharpest 24mm lens available for both Canon, Nikon, and Sigma shooters. 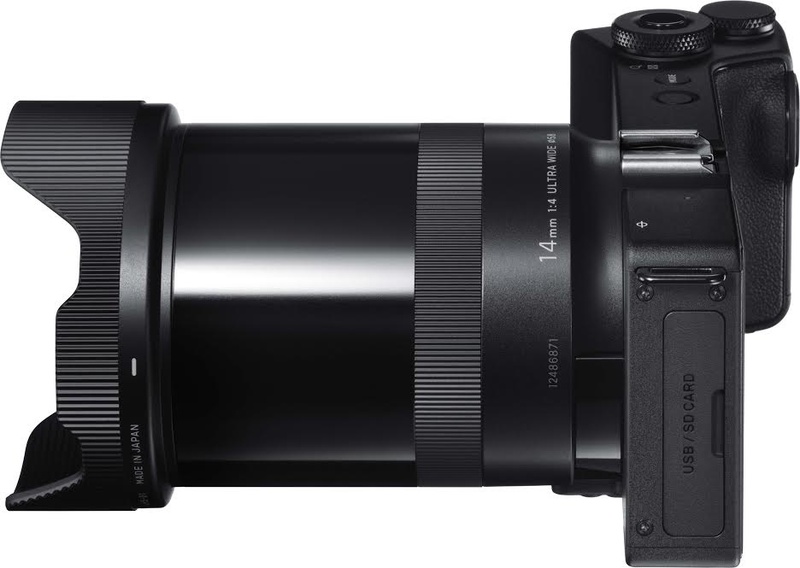 No info yet in terms of the price or availibility, but Sigma should have more info on this lens soon. The dp0, latest in the mirrorless line, incorporates a 14mm f/4 fixed lens used to maximize the performance of the specialized Foveon “Quattro” Direct Image sensor. This unique camera is small, lightweight and certainly interesting to those who are looking for something other than your traditional DSLR systems. Like the 24mm f/1.4 Art, no news yet on availibility or price. Other lenses in the Art line include 35mm F1.4 DG HSM, 30mm F1.4 DC HSM, 18-35mm F1.8 DC HSM, 24-105mm F4 DG OS HSM,50mm F1.4 DG HSM, 19mm F2.8 DN, 30mm F2.8 DN and 60mm F2.8 DN. Let's hope this lives up to the ART line, and so far we haven't a reason why not. Hopefully the ART line will also stick around the $1000 mark as well. Seems true as they haven't refreshed there DSLR line up in a while but camera wise they have developed a new sensor for the DPQ's and I tend to use my DP's more than my DSLR due to the crazy IQ and leaf shutter to control ambient light more when using strobes (no need for HSS). The dp0 sounds pretty exciting and it seems they went all out for IQ on the glass inside it instead of compactness (considering it is a small camera body), pentax's 15mm f4 is pretty small looking compared to the lens on the dp0. come on! Sigma ART 85mm instead! The 85mm Art is more important and demanded than the 24mm Art. They need to get on it or they shall lose sales. they will not lose sales, ART is selling because its sharper than 1st party lenses like Nikon and Canon AND cost about less or equal to the 1st party lenses. They are going with the apple route it looks like... creating buzz and intense market need for their products so keeping the very, very popular lenses to dead last if necessary to create that hype. Someone missed the point of my post. Let me put it this way, if an 85 Art is not released or at least announced within the next two months Sigma WILL be losing at least one sale, because I will take my money elsewhere and NOT buy the Sigma later when they finally release it YEARS late because I already will have an 85 lens. it's priced the same as the 35 1.4 here in Norway. +1 on an 85mm art. That's what I've been waiting for as well. I want the 135mm Art. Hoping that's next. While I like the sound of this lens I'm 24mm poor with so many already in the arsenal. Oooooh yes, I was waiting for this lens since the first rumors came out. And..no. 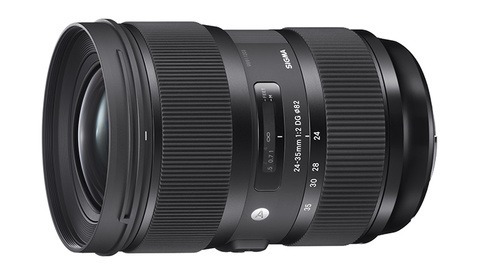 Sigma did not have a fast and good 24mm in their line-up, but they already have a pretty good 85mm, so if we are talking about priorities..
Now, I just hope for the price to be similar to the 35mm one..
is Sigma keeping the more difficult and popular lenses last? like 85 1.4 ART?! or trying to intentionally create intense need from the market like apple does with iphones? There are no plans at the present time that I am aware of to manufacture an 85mm f 1.4 lens in the “Global Vision” lens line. That being said eventually all of our lenses will join the “Global Vision” lens line but we have no specific time frame for any one lens. The Sigma Corp. of America"
Thanks for asking Sigma Chris. 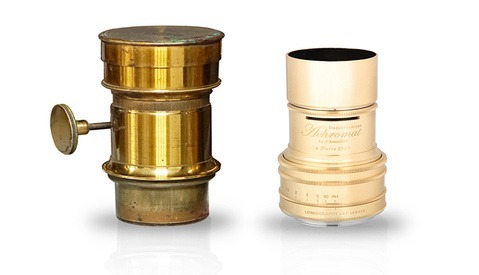 I was nearly certain that they were about to release the 85mm art...it's in HUGE demand by many. This is a shocker for me. Just curious, can you post the email question you sent them? I'm having a hard time finding it but it was basically asking them when is the 85 1.4 ART coming.